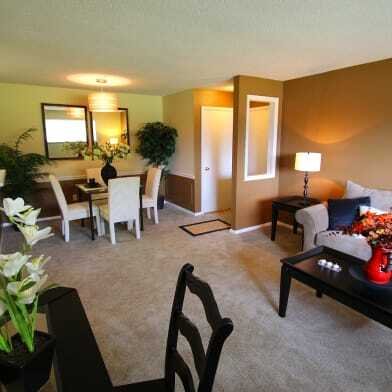 We get our prices directly from Maple Oaks Townhomes. Beautiful Townhomes in Middletown, Ohio For exceptional quality, spacious floor plans, and a collection of top-tier amenities, make your move to Maple Oaks Estates. 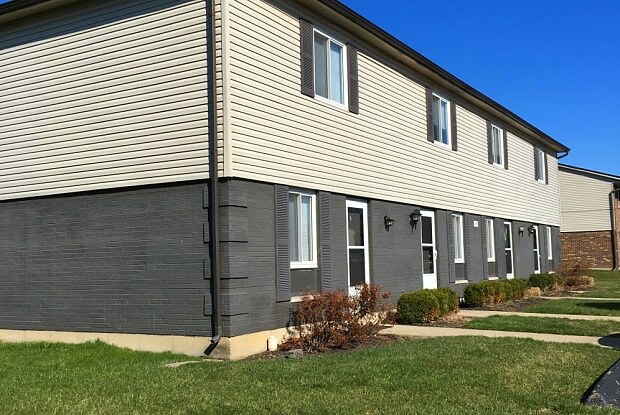 Nestled in a quiet, residential area, our two and three bedroom townhomes for rent in Middletown, Ohio, offer suburban living at its finest. 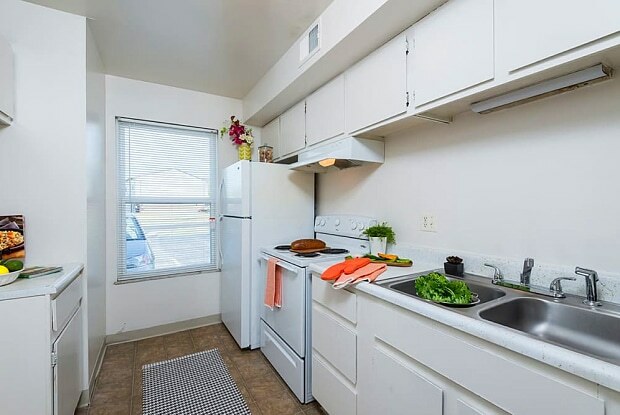 Your new home is centrally located between Dayton and Cincinnati, perfect for students and professionals alike. Our pet-friendly community at Maple Oaks Estates is designed to exceed your expectations. Parking Details: Surface Parking Lot: included in lease. Have a question for Maple Oaks Townhomes?